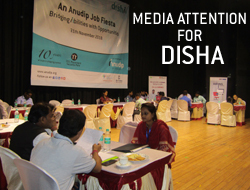 On November 21st, 2018, Anudip hosted DISHA, its multi-sectoral a career fair for its digitally skilled graduates. 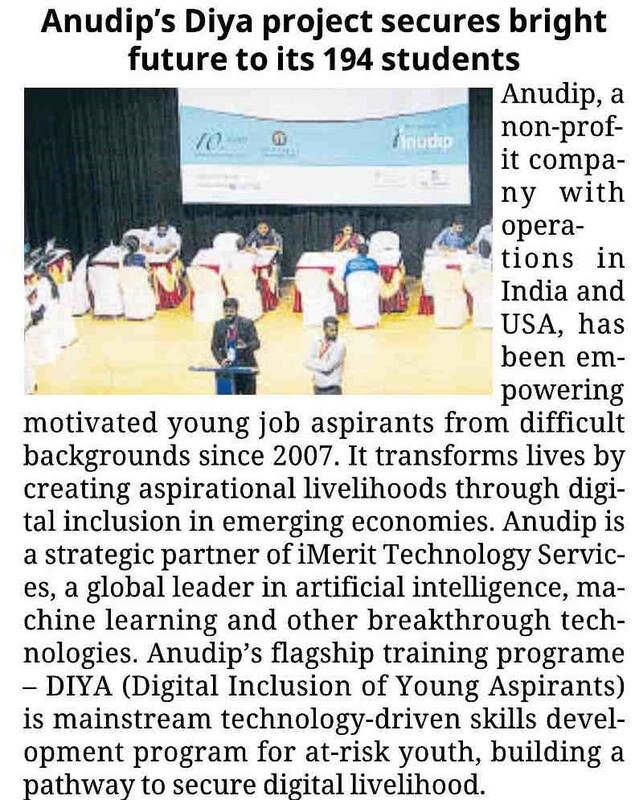 This unique endeavor assembled more than 500 trained job seekers from Anudip’s Skill and Career Development Centres in Bengal connecting them with leading employers from various verticals. 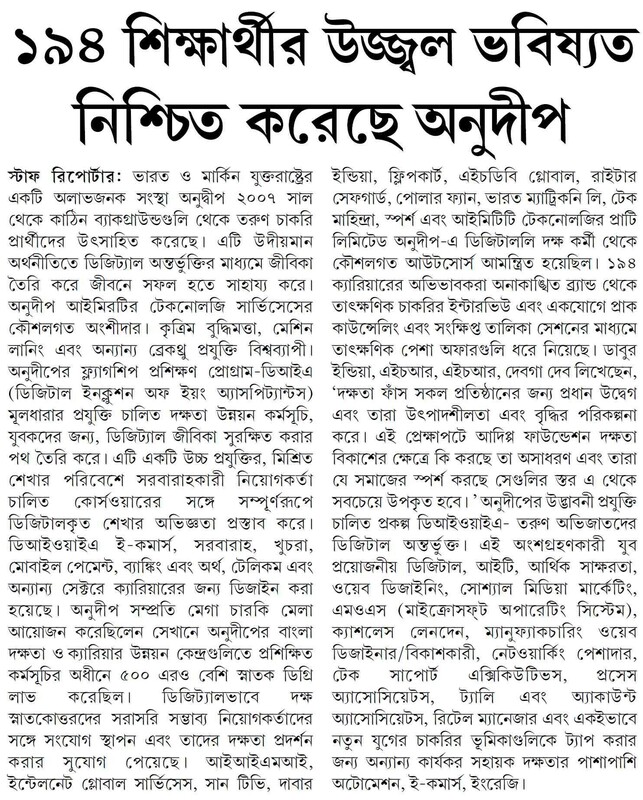 The event caught the attention of media and was published in the leading dailies- Financial Samachar, The Telegraph, Jansatta, Samagaya, Echo of India and Arthik Lipi.